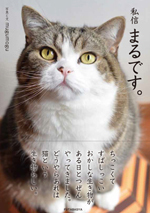 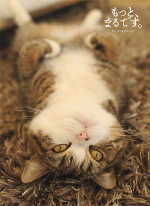 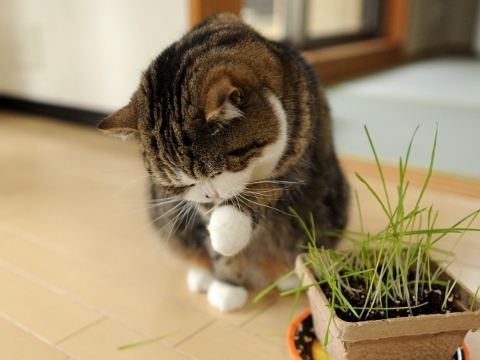 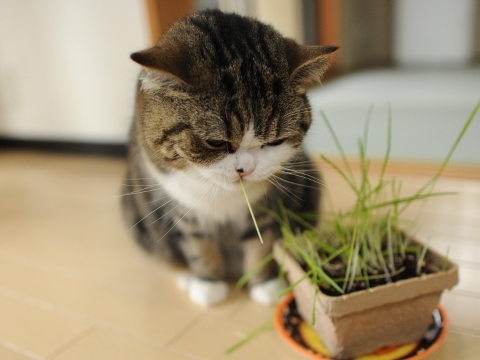 Maru:[I will teach you how to eat grass today. 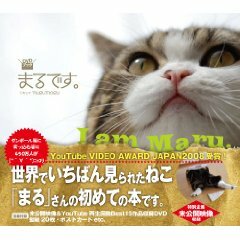 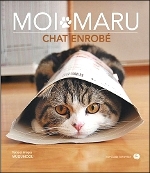 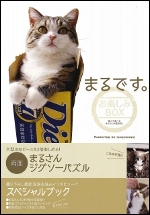 Maru:[And close your mouth promptly. 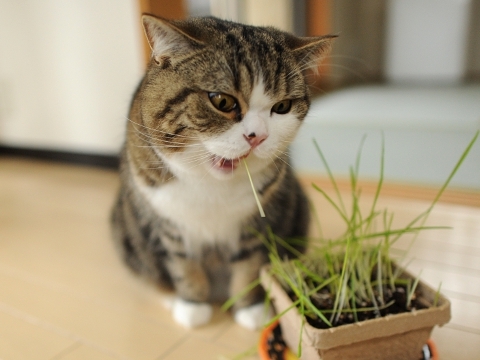 You should be able to put around 1mm grass in your mouth. 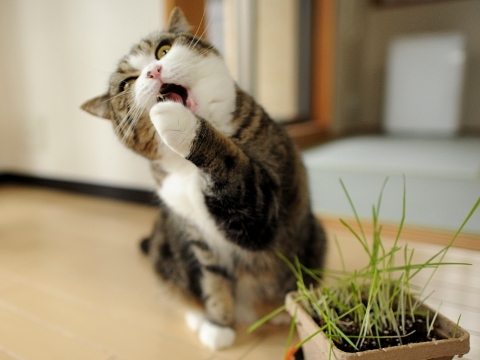 please stuff grass into your mouth by hand. 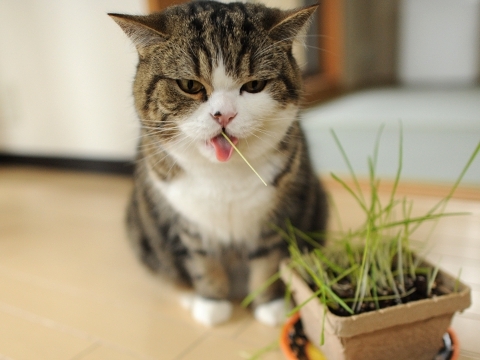 However, if you fail it, the grass will all escape from your mouth.